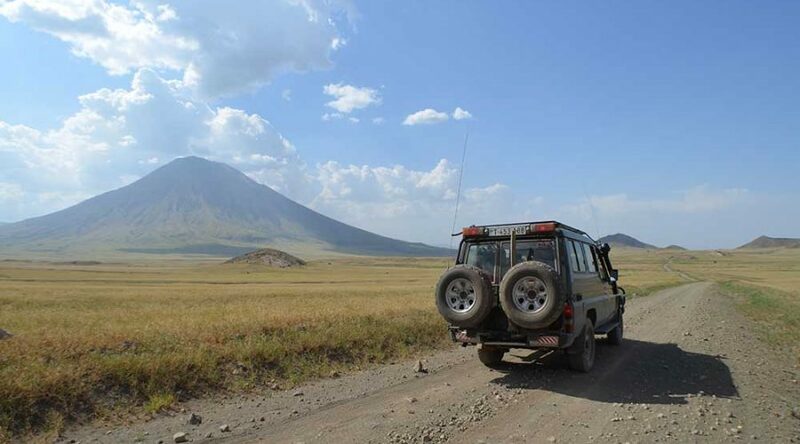 Mount OlDoinyo Lengai means “The Mountain of God” in the Maasai language is active volcanic mountain in which the composition of the lava may contain much more silicate material. 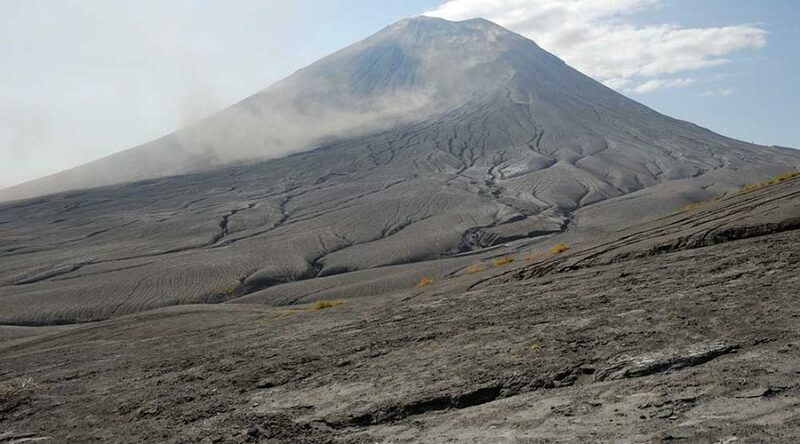 With this type of eruption, initial phases of the eruption may include strong lava fountains but usually there is no fluid lava and ash eruptions accompanied by ejection of rocks and explosions occurs. 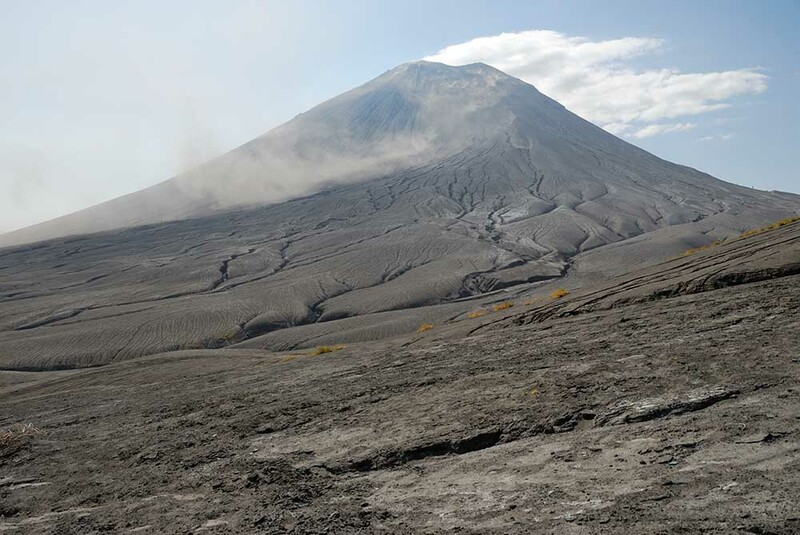 The most recent eruptions occurred in 1966-1967 and 2007-2008. 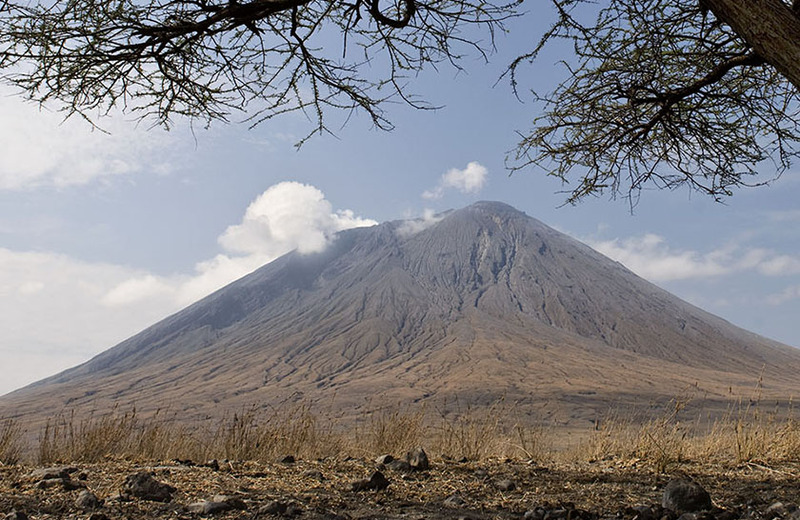 Almost without fail, about every seven years OlDoinyo Lengai erupts and plumes of smoke billow out of the crater. 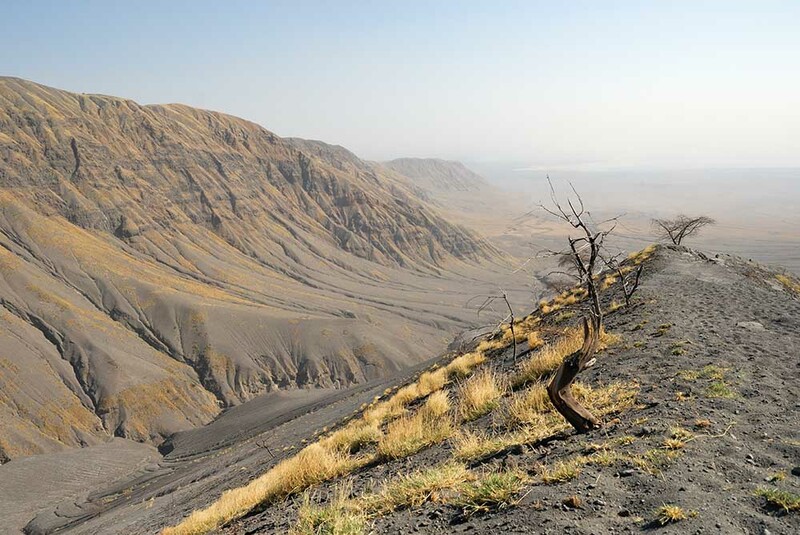 At other times it is possible to walk down into the crater, almost to the edge of the molten lava flows. 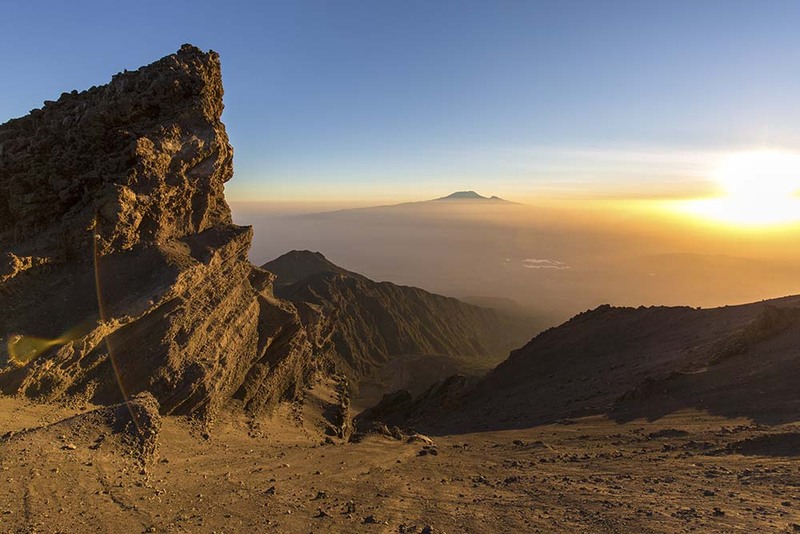 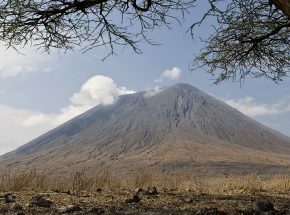 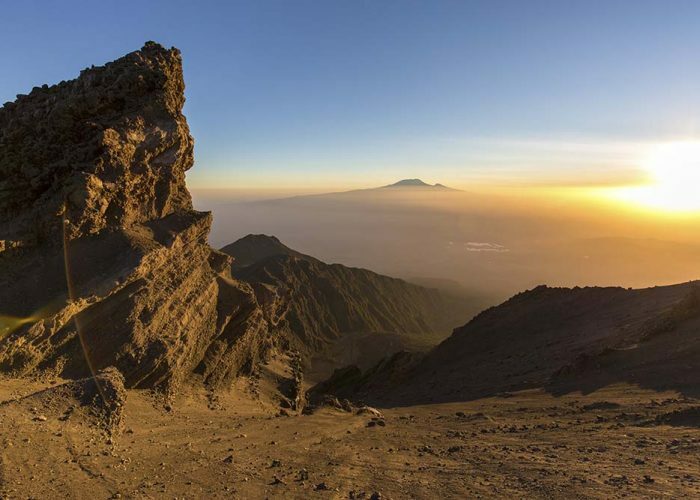 It is located in northern Tanzania lying just south of Lake Natron in the Rift Valley, in the heart of Maasai country, and locally regarded as a sacred mountain. 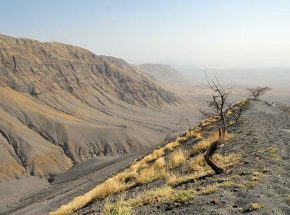 Looking north from the summit crater, the hot barren salt flats of Lake Natron stretch into the distance. 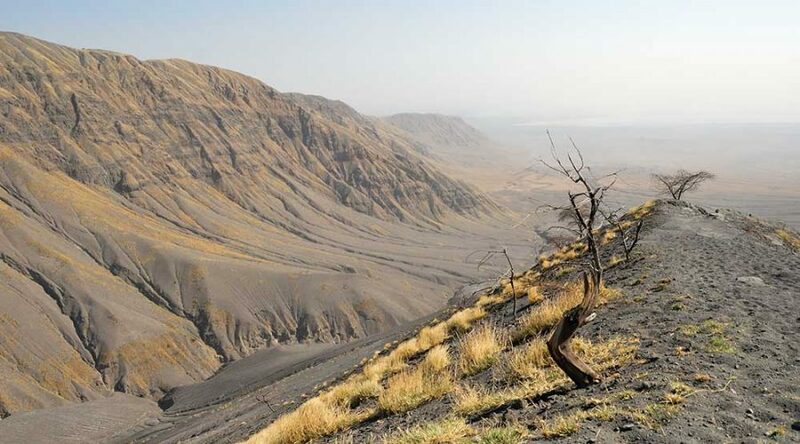 To the south stretch the crater Highlands and the Ngorongoro Game Reserve. 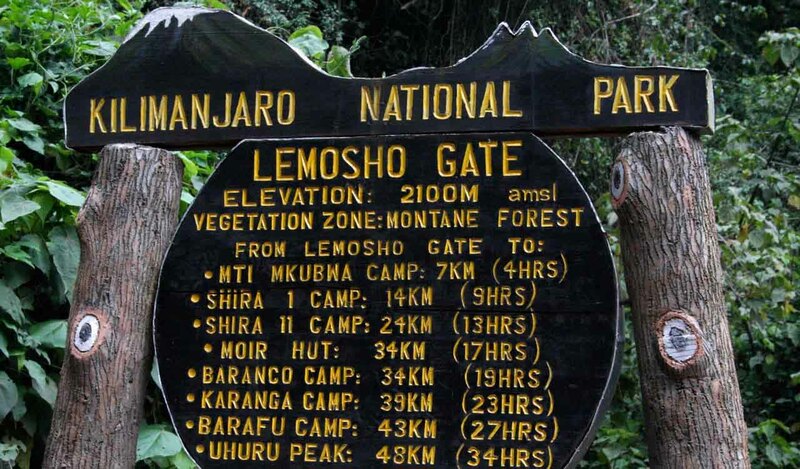 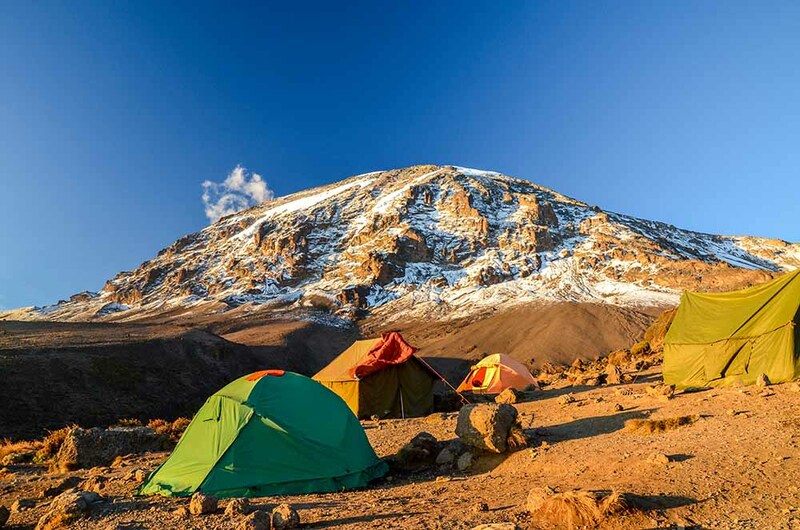 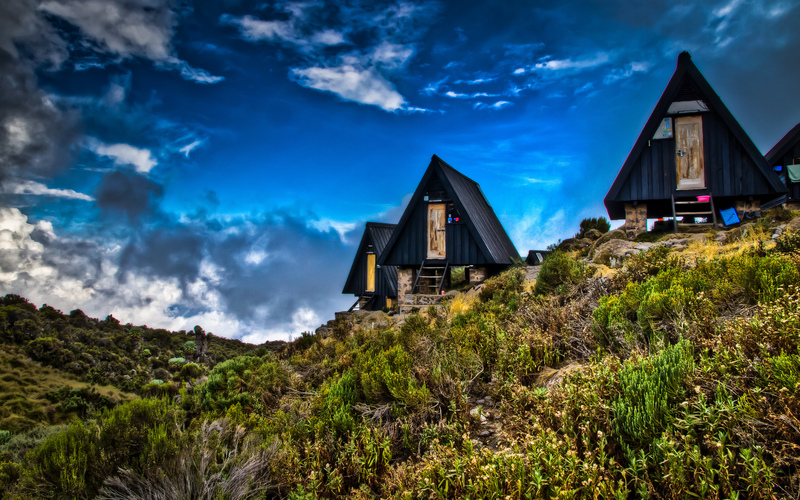 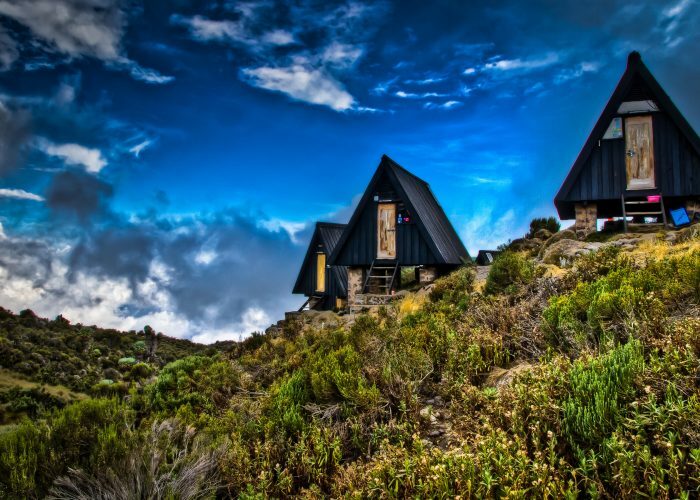 The eastern horizons dominated by Kilimanjaro and to the west the forested escarpments and hills comprising the western slopes of the Rift Valley. 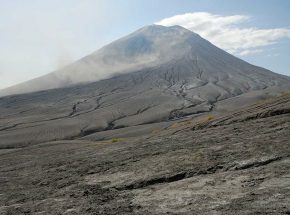 Every seven years Lengai erupts and plumes of smoke billow out of the crater. 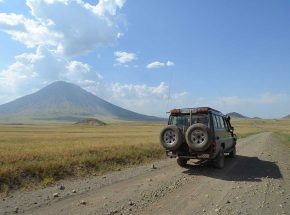 At very early morning drive to the base of the Oldoinyo Lengai Mountain to start the climb. 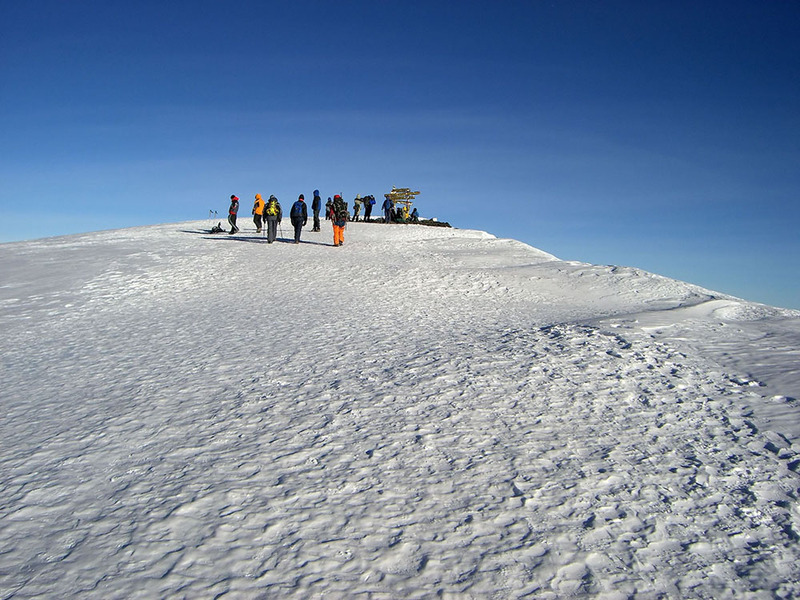 Reach at the summit during sunrise and spend some time there before coming down to the base of the mountain. 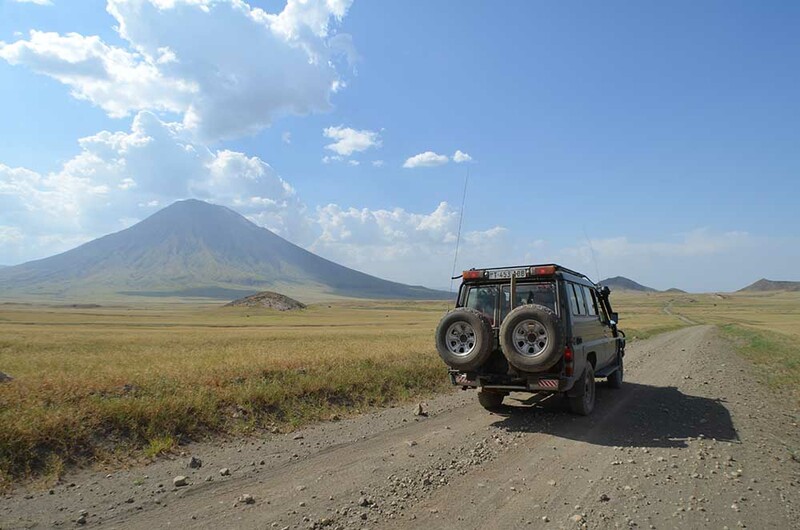 From there clients will be transferred by jeep to Kamakia camp for shower and rest. 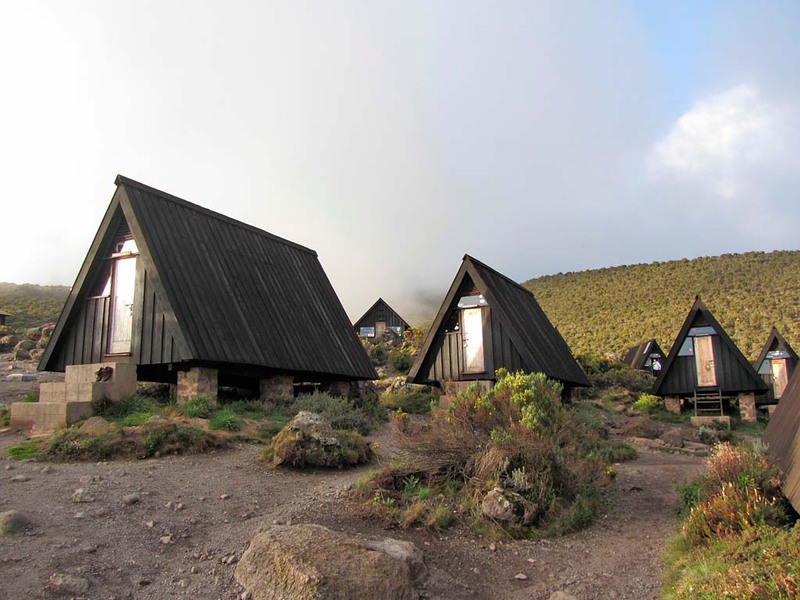 Dinner and overnight at Kamakia camp.